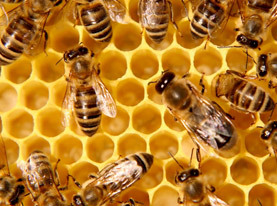 At Animal Pest Management Services, Inc (APM) we have over 35 years of experience in the pest control industry. 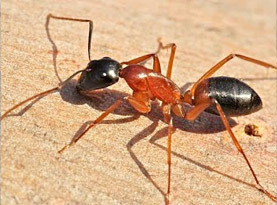 We are the premium residential and commercial pest control provider in Southern California. 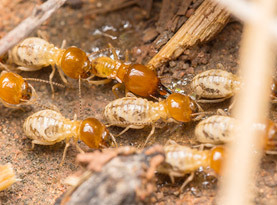 We are focused and committed to providing home and business owners with fast, effective, and efficient pest control service at an affordable price. Contact us today to learn more about our 100% customer service commitment. Our team of expert rodent control technicians has the knowledge and skills to remove unwanted rodents from your home or business along with preventing them from coming back. 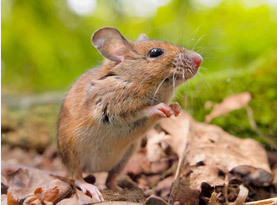 Types of rats and mice found in Southern California include: Roof Rats, Norway Rats, Deer Mice, Common House Mouse, Woodrats, Voles, Shrews, Moles and Gophers.